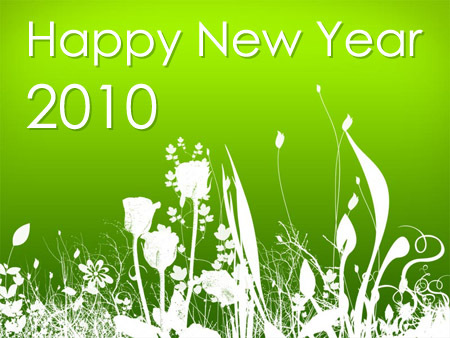 May The Year 2010 Bring for You Happiness, Success and filled with Peace, Hope & Togetherness of your Family & Friends…. Here are some of the lovely SMSs I received this Diwali from my friends. May this deepawali, all the shadows of darkness be merging into brightness..
All your sorrows be turn into happiness..
May lord Ganesh & goddess Lakshmi bless u & ur family forever. Deepak me jyoti, Jyoti me prakash. Pulkit hai dharti, jagmagaye aksh. Diyon ki katar kahe bar bar, Viraje Maa Laxmi aapke ghar dwar. to your & your loved ones life..
May the festival of lights enlight you. of your world with gleaming moments of happiness. Wish you a Wonderful Deepavali. May the glory of goddness Laxmi be always with u.
world with gleaming moments of happiness.